No wonder you get to ask to subscribe for newsletters in any website you visit. After all companies have lately started realising that big things can be achieved from as small a piece of content as email. Doing the ground work for engagement with customers, emails set the stage for meaningful conversation between business and potential customers, getting to know their unique behaviour, personality, taste and preferences, etc. However when the strategy is misplaced, it can lead to losses. Without knowing and understanding demands and expectations of their audience, businesses would not be able to craft their messages that actually talk according to them. You can ask their email address and offer them something they will appreciate (like freebies, special deals, etc.) in return. Sending industry / news updates, product / service info also gain subscribers who don’t want to surf a lot for such updates. In addition to this, you should place your sigh-up box in the most visible and accessible place. Pop-up lightbox on the landing page is also an effective way to catch visitor’s attention. Planning your email content and then to actually draft it is a challenging task. Firstanalyse what you want to convey to your audience–welcome newcomers, a sale pitch or productpromotion / launch, tips or advice? Now think about what would interest you about the mail if you were the recipient. Now, write the mail and add related image, video in curiosity piquing layout, and you are done. Subject line: The first thing that your readers are going to see and decide to open the mail is subject line, making it the stepping stone for a successful email campaign. If not anything else, readers have your brand name. Email body / main content: Give your audience that matters to them. You catch their eye and then build trust this way before they can think of getting engaged in conversing with your brand. Calls-To-Action (CTA): This is where engagement (what you want readers to do) happens. Make sure that CTA are catchy, relevant, assertive and obviously, actionable. Text To Image Ratio: Your best chance is to create a message that is easily conveyed by an image. However if this is not possible, give importance to both the sections but don’t overdo either of them, else the message would be lost on the reader due to distraction. Segregating the subscribers– The more specific and relevant your emails are, the better conversion you can expect through them. This starts with segmenting your subscribers. Either employ Customer Attributes to decide the content of the mail or just track theironline behavior. Letting the potential customers go- When you do so, you cement your credibility while keeping only those people with you who actually want. Besides you may attract severe fine in some places for not abiding this rule. This mostly depends on the geographical location of your target audience in addition to several other factors. For example, auto responders are set for welcoming a new sign-up or as a reminder email, anything which needs repeated attention. 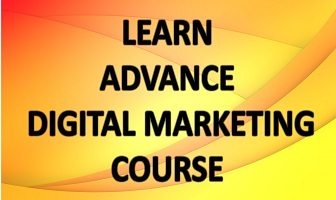 Broadcasted messages however could be sent for everything else, like product launch, etc., even for some repeat tasks. Without going over what worked and what absolutely did not through the evaluation of theopen rate, click rate, leads generated via a form, conversion, etc., your campaign could be a mess.Engagement,the lifetime value of the reader and referrals of your campaigns also factor. All this hard work boosts marketing ROI. Such services make everything fall smoothly in place without you having to worry about anything. The confirmation for new sign-ups, process of unsubscribing, managing the leads, backup of email list, etc. 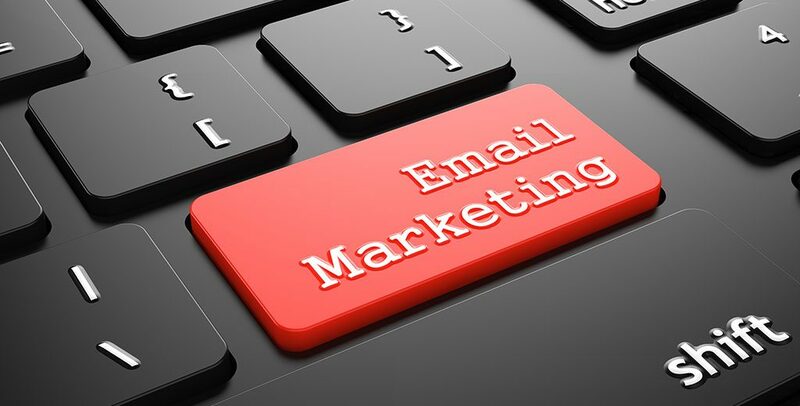 gets taken care of by the email marketing service provider and you just have to worry about writing emails and continuing your business as usual. 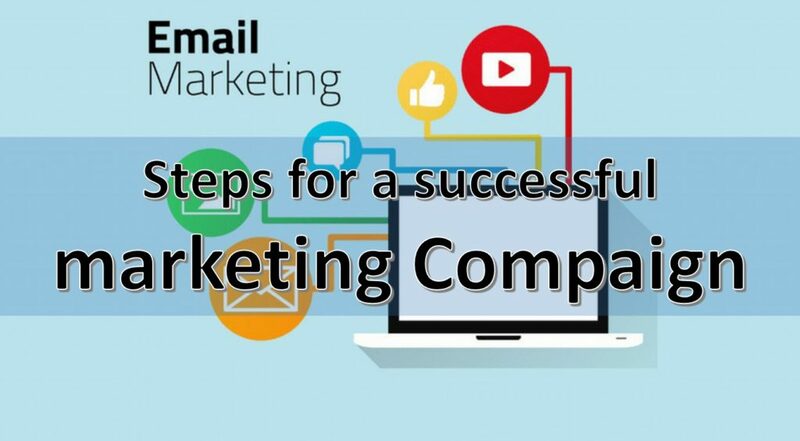 Follow these simple steps, and you are less likely to hassle over your email marketing.